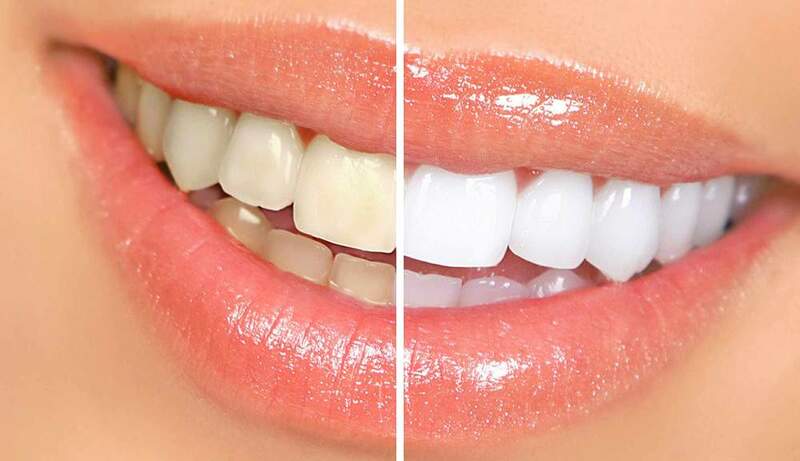 Did you know that the most searched for cosmetic dental treatment is Teeth Whitening? 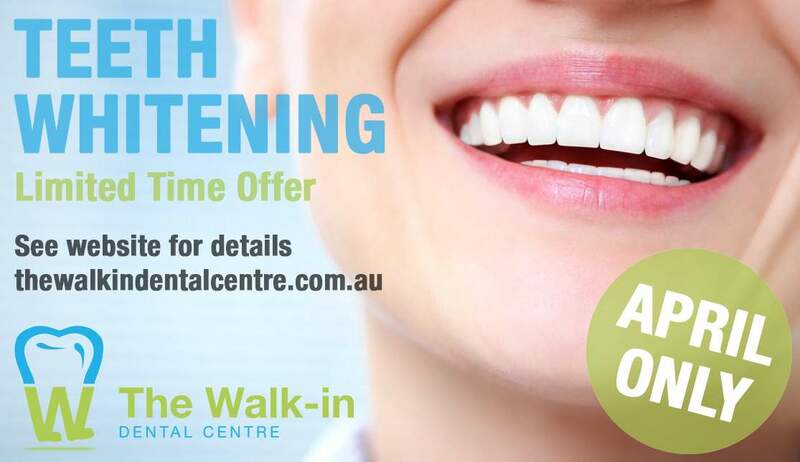 For a limited time only*, The Walk-In Dental Centre are offering Home Whitening Kits with a FREE In-Practice Clean prior to whitening. 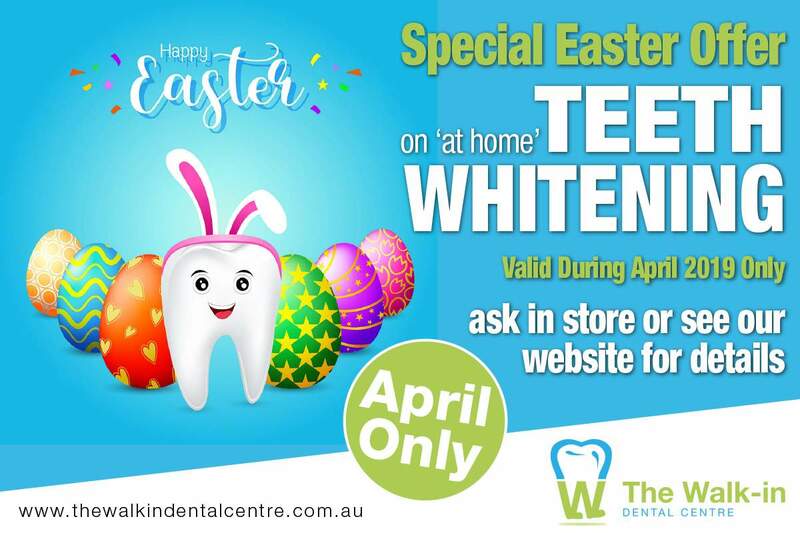 Just mention this facebook advert to receive the offer.